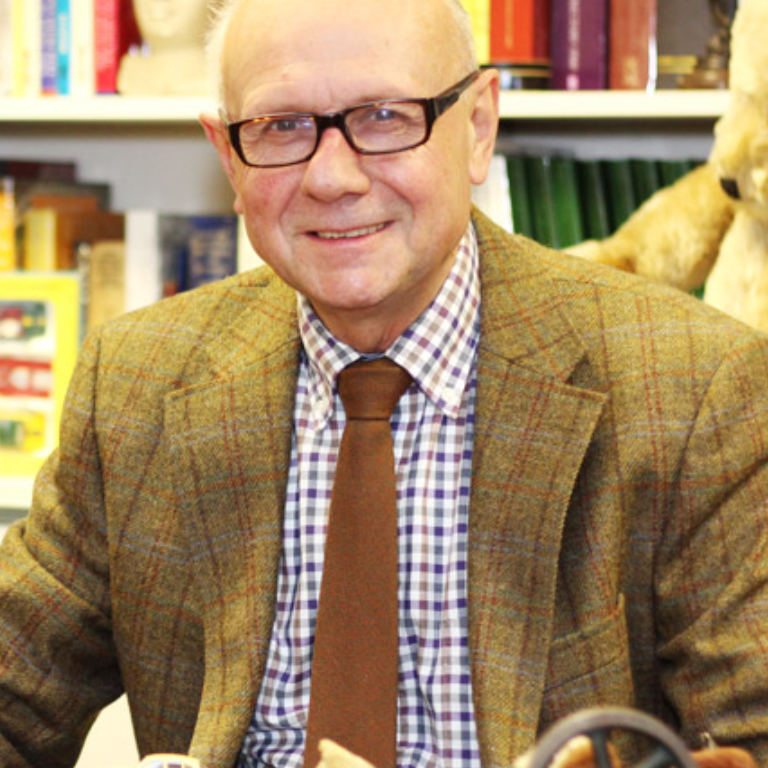 Michael has over thirty years’ experience and an extensive knowledge of stamps, postcards, cigarette cards, toys and ephemera. He is a regular adviser of BBC Radio Essex and also an Expert Valuer for the BBC ‘Flog It’ programme. “I joined Reeman Dansie in 1996 when I started the Collectors’ Sale, aimed at a much smaller market of individuals. Collectors are a very special breed of people. They are always extremely knowledgeable about their chosen interest and are always very willing to share this knowledge with others. They will often tell me the story behind an item which can be just as important as the item itself – it’s special to them and that’s what makes their knowledge second to none. They’re lovely people and that means that my work doesn’t feel like a proper job at all – it’s a pleasure. During my nineteen years at Reeman Dansie, the most memorable collection that has passed through the saleroom was the David May Collection. David was a local historian and an old friend, who had an enormous collection of postcards and cigarette cards that he left instructions for me to sell when he died. It was a fantastic auction with lots of local interest because of the absolutely unique Colchester historical cards in the collection. The collection sold for £101,000 – a fact that David would have been very proud of. Over the past few years, the internet has been responsible for the biggest change in the auction business that I can remember. It used to be that if the weather was awful, people might not turn up to auctions. Now, it doesn’t matter! We could have a completely empty saleroom and still have people able to bid from the comfort of their own homes from all around the World – we often have between five to seven hundred people on-line at each sale. I think that the future for Reeman Dansie lies in maintaining the family business feel, while constantly adapting to include the latest technology. The people I work with care, they really do. We are all very aware that we are responsible for people’s possessions. Even though an item is being sold, we appreciate the great attachment you can have towards an item and the importance of knowing it’s being well cared for.